The range of possibilities which 3D printing provides is almost limitless. As the technology evolves, 3D printers are being used to create everything from simple plastic toys to automobile bodies, prosthetic limbs, replacement parts, and even gourmet dishes. One area where 3D printing has yet to make a difference despite the potential of fulfilling many needs is within the educational systems. Elementary schools, high schools, universities and even vocational training courses are ideal places to incorporate 3D printing as part of the curriculum. The ability to produce almost any object in 3D is poised to revolutionize learning. Instead of using linear, two-dimensional teaching methods to transfer knowledge and teach concepts, you can facilitate the learning experience by providing hands-on three-dimensional models. Concepts that have been historically difficult to grasp can be directly demonstrated with 3D printed visual aids that help students learn and retain ideas more easily. 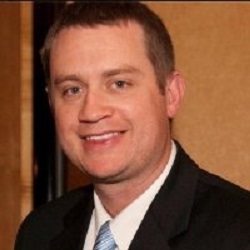 Ecolleague Mike Daugherty has over seventeen years experience in educational technology serving a variety of roles. He was recently awarded the OETC (Ohio Educational Technology Conference) Technology Innovator of the Year award and received honorable mention in the national DILA awards. In his current position, he is the director of technology for a high-achieving public school district in Ohio. His site, morethanatech.com, looks at EdTech from the district administration point of view. Similar to many school districts around the country, we decided to dip our feet into the 3D printing waters this past school year. 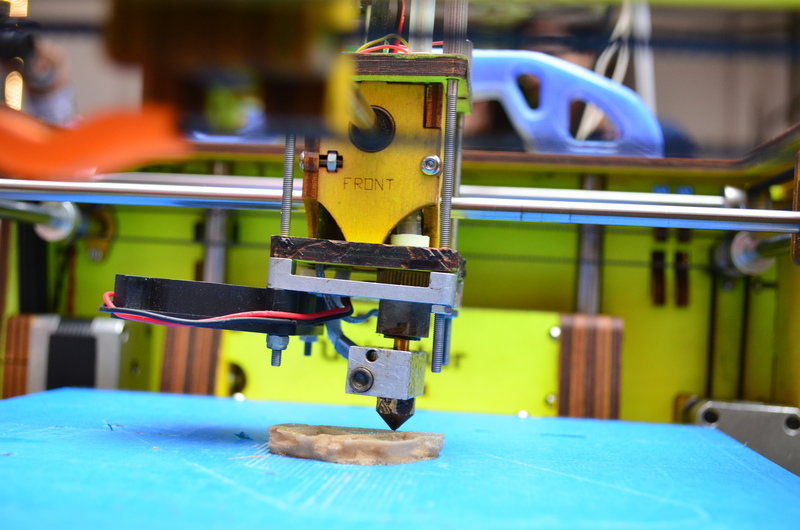 3D printing, Maker Spaces, and Fab Labs are the latest darlings of the EdTech world and for good reasons. The potential of these devices is almost limitless. There are a number of industry experts predicting that 3D printing will have a larger impact on the world than the Internet itself. It’s crazy to think about that, but when you read their predictions, it hard to ignore.